Home » Meat, Steaks » What is your favourite steak? What is your favourite steak? 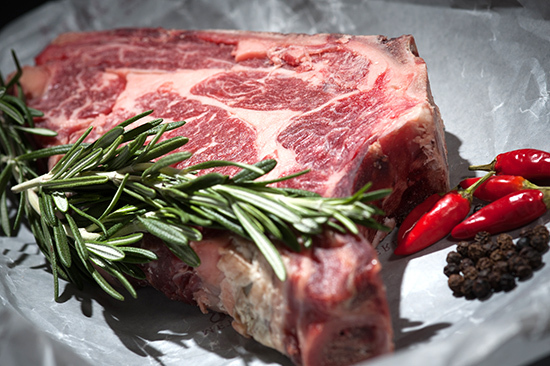 Take our poll and find out what other voters picked as their favourite steak! One Response to What is your favourite steak? But my usual us a rib eye. Windsor has the best! Custom cuts rock!